All prices quoted are subject to confirmation at the time of commission and are exclusive of VAT which is payable at the current rate. 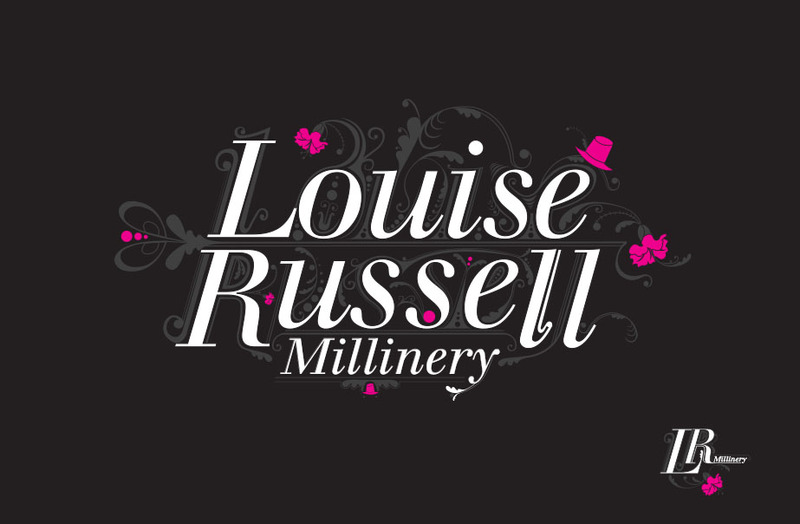 Any Design costs that are quoted do not include print, photography, illustration or model making unless specifically stated. – One third on commission – to be paid before commencement of work. This demonstrates commitment from you/the client to the project and enables The Company to keep its commitment to its staff in the form of remuneration. All packages offered are for the complete package as defined in the rate card � no discounts will be made for removing items or exchanged for alternative products (except for the naming option) Additional costs will be incurred for photography, model making etc. Any offer made by the company is valid for 7 days, after which the offer is no longer applicable. 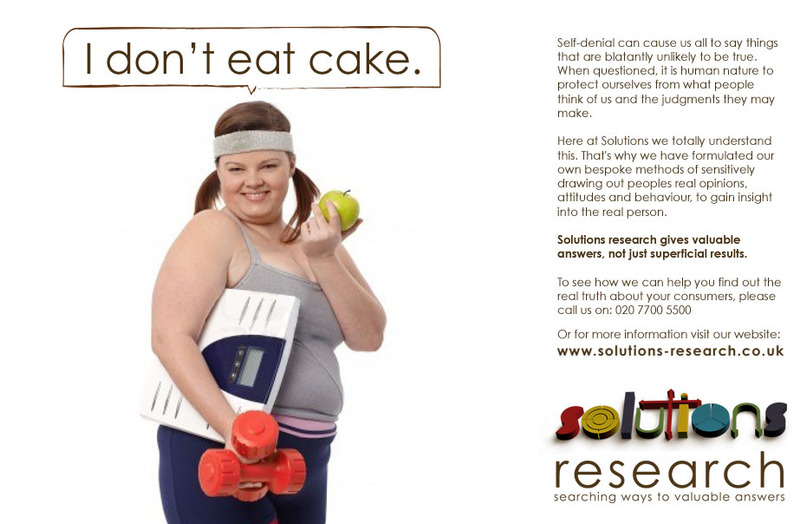 Print quotes are valid for 30 days, after which point the job will have to be re-quoted. No work will commence until written go ahead is given by the client (email accepted). As stated above, one third of the total payment agreed will be billed at this point with immediate settlement due before any work by Create a Brand can be undertaken. Any dispute of an invoice will not be entered into 7 days after the date of the invoice. Payment can be made by cash cheque, bank transfer to Create a Brand Ltd – sort code 72-00-00 – Account no 06436641 Alliance Leicester Commercial Bank, or by payment through our website www.create-a-brand.com. We accept all major credit and debit cards. There is a small admin charge for this service. On presentation of work, the estimates quoted allow for one set of amends. Once these amendments have been made additional amends will be charged at the hourly rate in minimum of half-hourly increments. Completed work will only be released once full /cleared payment has been received. 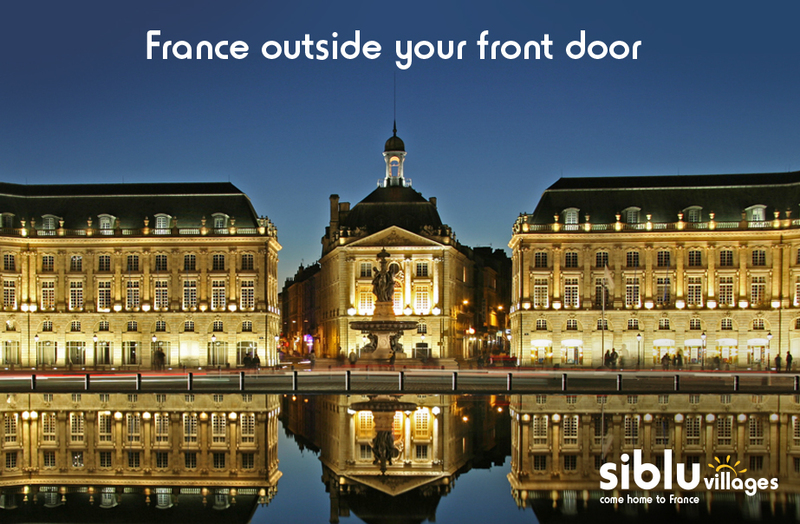 The Company has the right to charge 10% of the total invoice outstanding per day that the invoice is overdue. If payment in full has not been made within 30 days of the invoice date The Company retains the right to engage 3rd parties to collect any monies owed. Costs incurred during the course of this collection will be passed onto the client. Whilst the company is happy to engage in meetings at no cost to the client, the Company may charge the hourly rate for meetings if the amount/length of meetings are deemed by the company to be outside of the usual remit in the completion of a particular project. If the client decides for whatever reason not to print/produce the agreed work our invoice is still payable, as it bears no relevance to the quality of the work we have produced. If work is started but then abandoned through no fault of the company’s, payment of work completed will be due based on hours spent to the point of stopping. 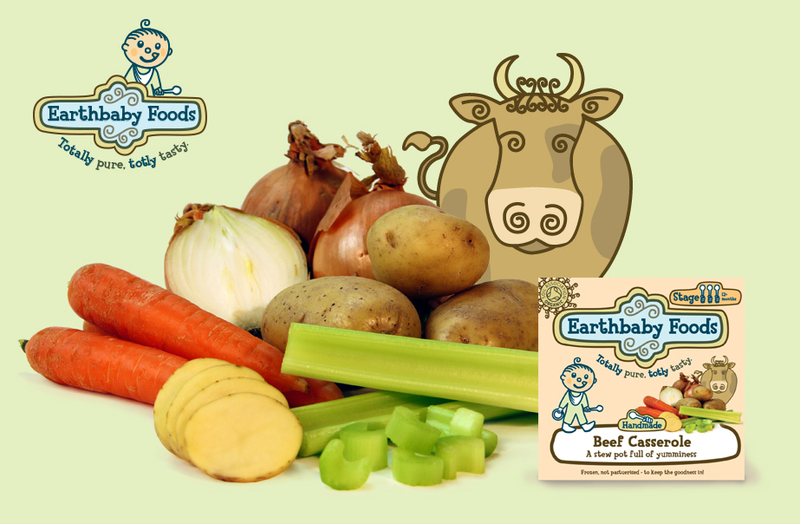 For non-package deliverables the cost of designing/copywriting/artworking will be estimated based on the time we believe the project will take and calculated using our hourly rate. 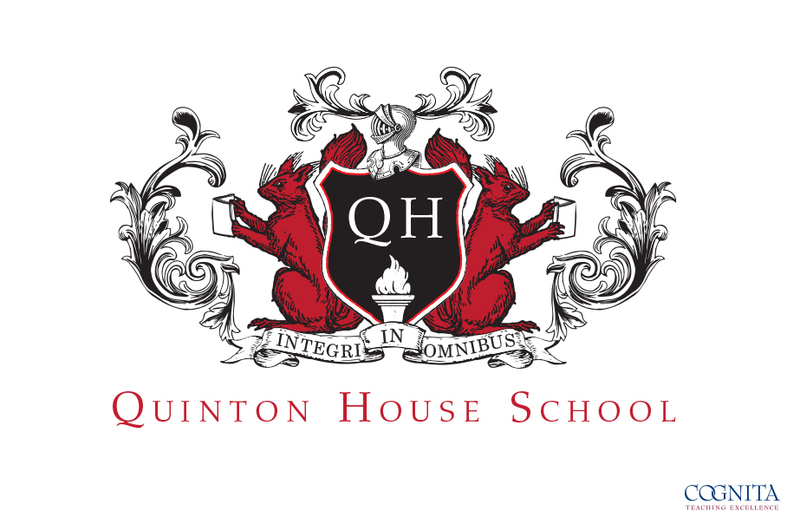 Please note that this is an �estimate� and whilst we endeavour to ensure that we work within the estimated levels, situations may arise/briefs change, which result in more hours than estimated. If this situation arises the company will endeavour to inform the client before incurring the additional costs. Printing projects will be managed by our Print Manager and charged out at the hourly rate. 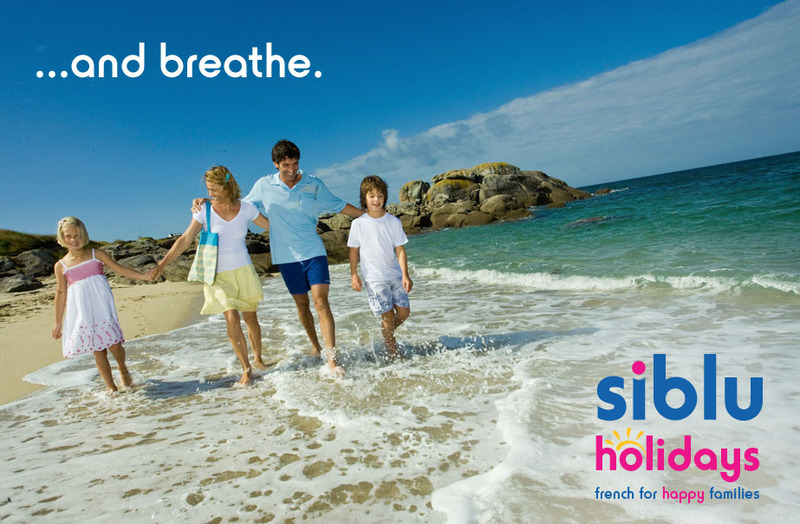 All printing and design costs must be paid for in total before any print suppliers are requested to proceed. Whilst every effort is made to ensure that spellings and grammar are correct, the client also has a duty to ensure that they have thoroughly checked all work before signing it off. This is particularly important with regards names, titles, telephone numbers, emails etc. The Company shall not be held responsible for any omissions/mistakes that occur in this respect. Regarding websites, whilst every effort is made to ensure that everything in our capacity is checked thoroughly it is the client�s responsibility to thoroughly check from their end that emails, sales functionality contacts etc are working correctly by carrying out tests. Create-a-Brand Ltd may, at its discretion, withhold final files until full payment has been received. Any work not paid for remains the property of the company until the receipt of full payment. Title in all Goods supplied by the Company shall vest in the Company until the Company has received full payment in respect thereof. Risk in Goods supplied passes to the Client on supply. The Company retains the intellectual property of all worked created and is therefore within its rights to display said work in order to promote its business. Credit limits may be given to approved accounts at the sole discretion of the Company but the Company will require both bank and trade references. As its sole option the Company may cancel or amend credit limit previously granted. The failure by the Company at any time or for any period to enforce any one or more of these Terms and Conditions shall not be a waiver of them or a waiver of the right to enforce such Terms and Conditions on a future occasion. The Company shall not be responsible for any failure to perform its obligations here due to circumstances out of its control and does not offer any guarantee whatsoever with regard to the work produced other than it meets the requirements of the agreed brief (verbal or written). These terms and conditions apply to all contracts for the provision of work for the client to the exclusion of any terms and conditions specified by the client. ‘Client’ means the person/persons or Company that purchases the services. 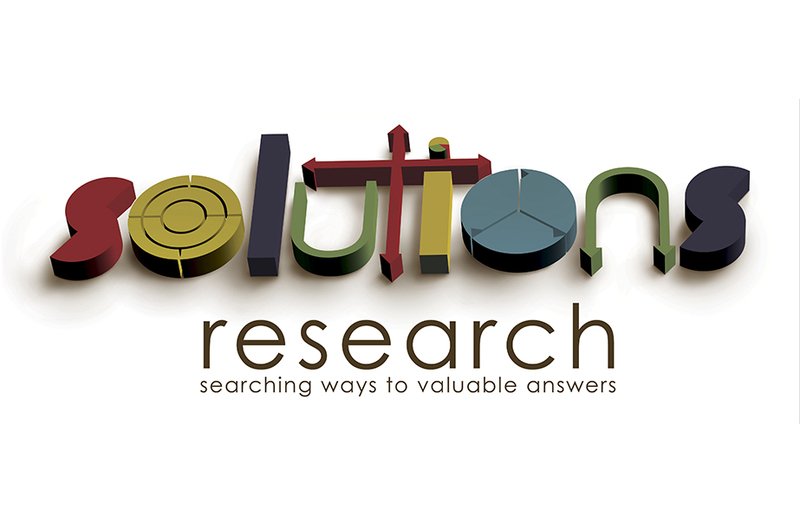 ‘Services’ means the provision of strategical thinking and the end products of that, i.e. 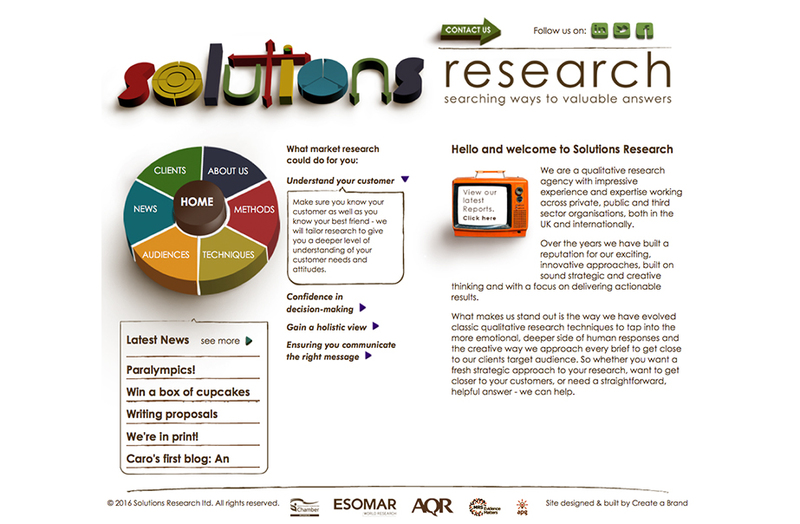 the tangible end product � visualisation of logo, etc. ‘Estimate’ – this is the price agreed, based on the work required from the Client brief. Any changes in this brief will require for the estimate to be revised. ‘Brief’ – the written or verbal communication of what is required from the company by the client. ‘Invoice’ – this will be presented on project completion or as an interim invoice. The Company accepts no responsibility whatsoever for any inconsequential loss or damage resulting from the contract (verbal or written). © 2019 Create a Brand Ltd. 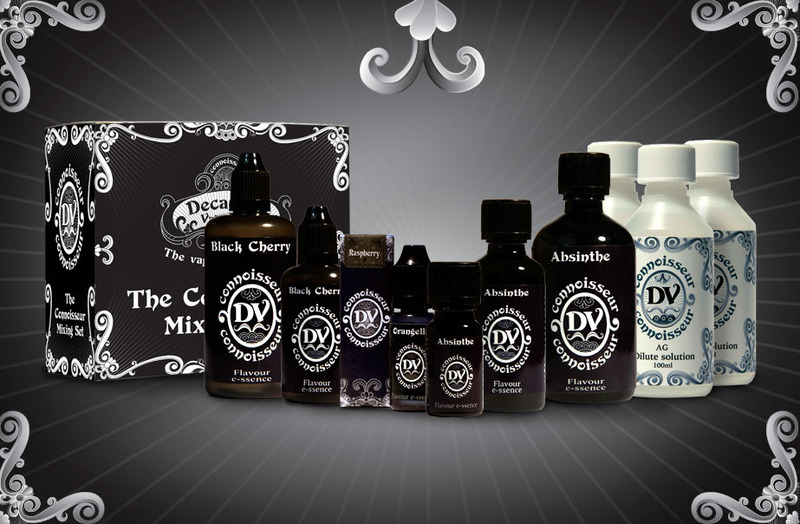 Decadent Vapours are manufacturers of e-liquids with a reputation for quality and inventiveness, but this was not reflected in DV's actual brand and messaging. 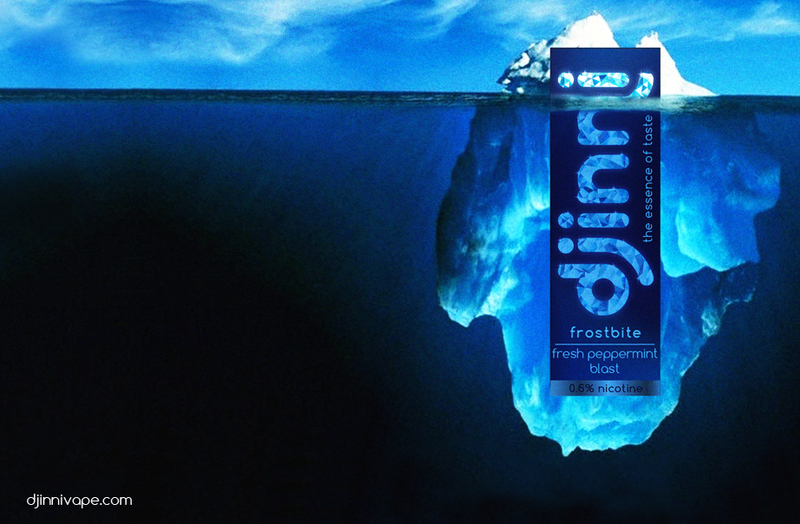 A re-brand was needed. 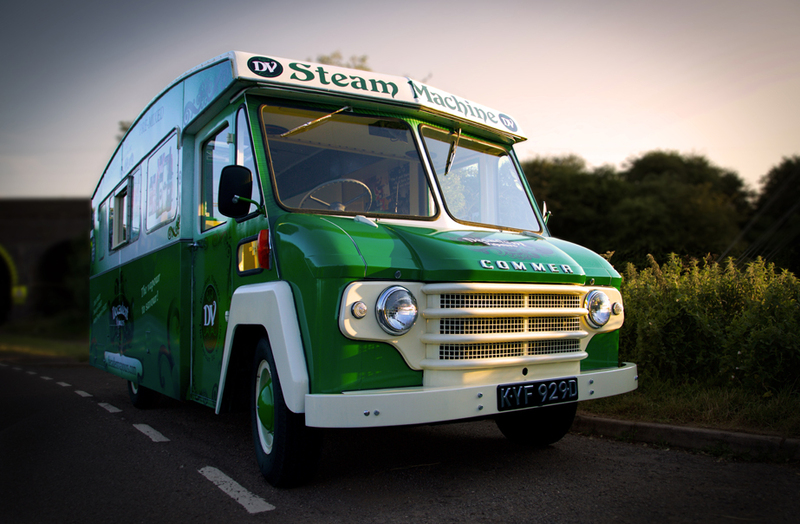 With its stylised scroll-work suggestive both of plumes of vapour and of moustaches the new logo evokes a timeless blend of fairground Victoriana, European art nouveau and 60s-70s psychedelia. 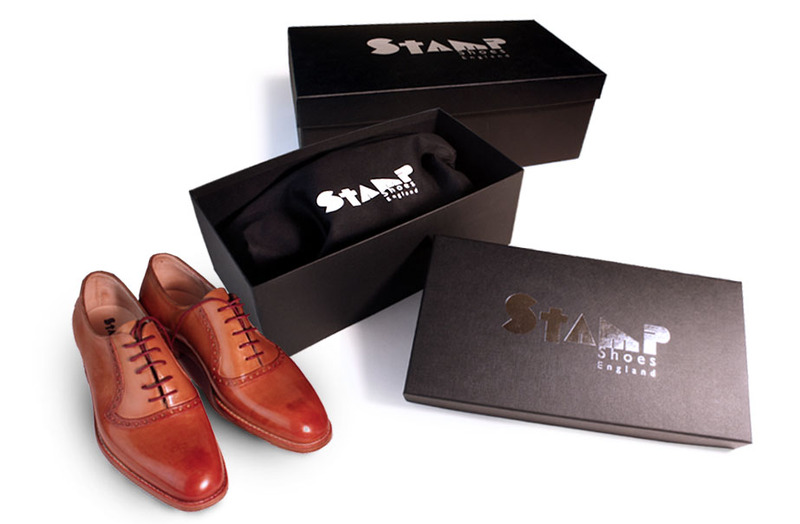 The result is a brand that looks simultaneously quirky, stylish and reassuringly 'established'. 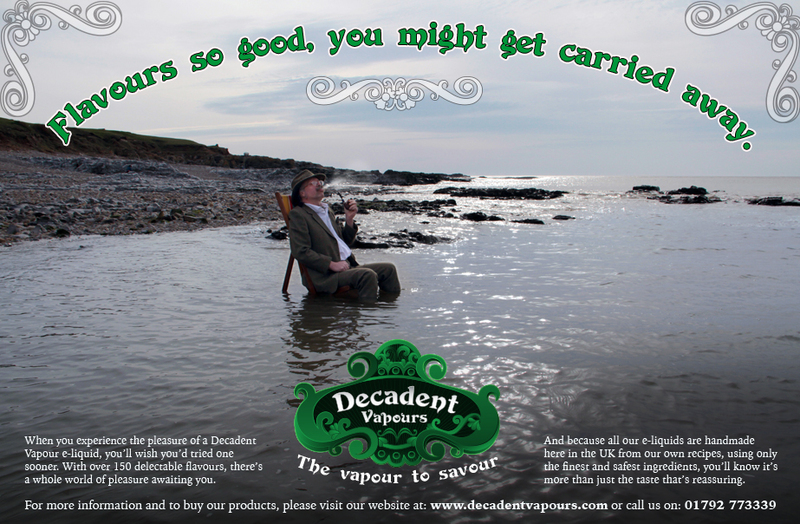 This is also supported in the new brand-line, "The Vapour to Savour". 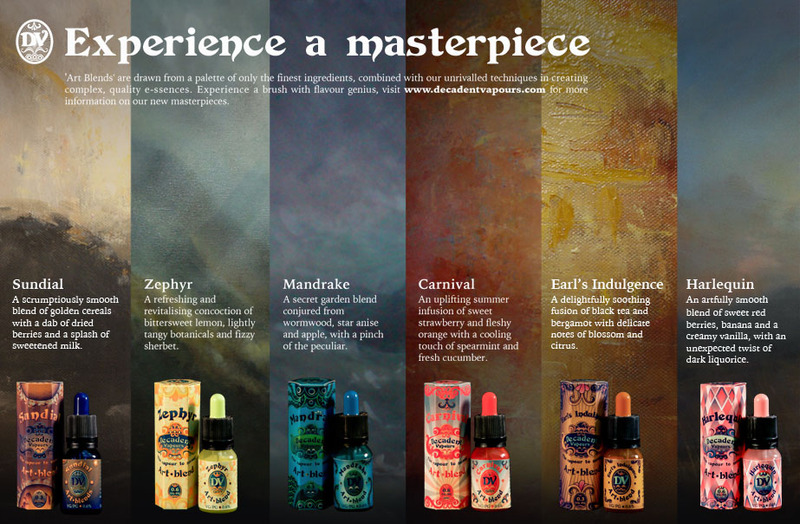 The new brand identity has been reflected in packaging, point of sale, press ads, web ads and radio ads conveying both the quirkiness and the quality of the Decadent Vapours offering. 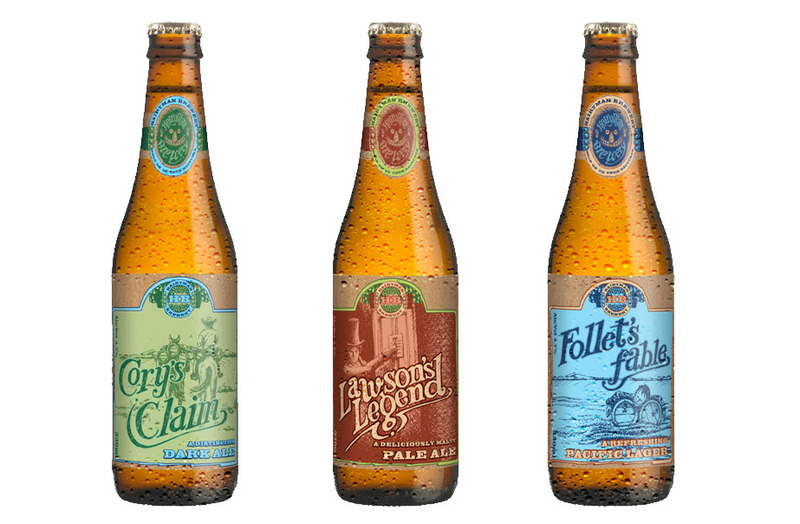 A new micro-brewery based in Sydney, Australia, was seeking a name and brand. 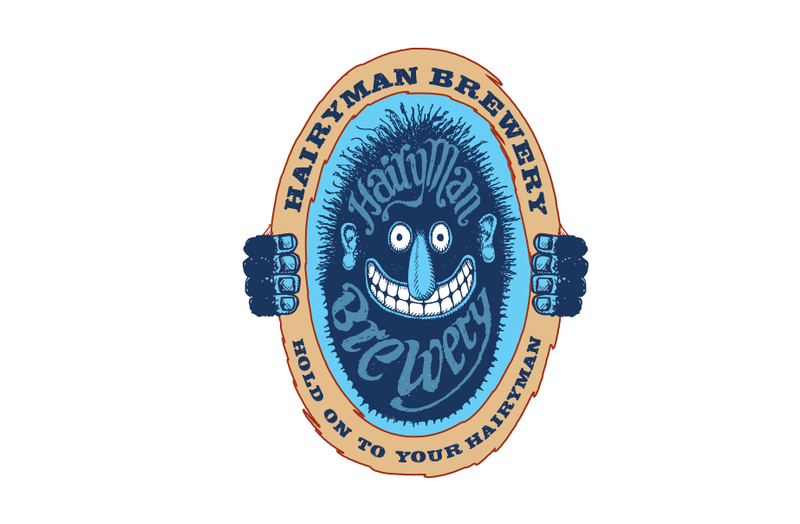 The result: Hairyman Brewery. The Hairyman is a 'Bigfoot' type creature, famed as both fearsome and mischievous nature, who features in ancient and modern legends of New South Wales. 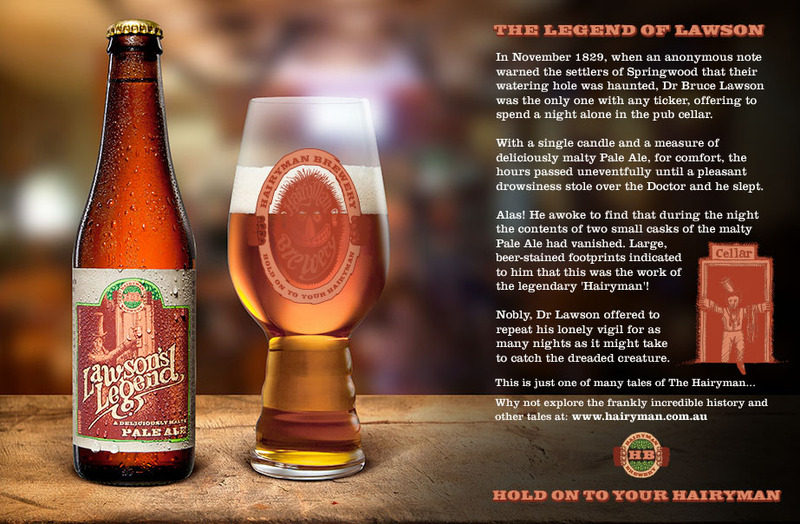 This is reflected in the branding: each brew – Dark Ale, Pale Ale and Pacific Lager - is accompanied by a bespoke label which features a 'mysterious and frankly incredible' tale concerning the Hairyman and vanishing beer. This in turn feeds into the brand-line, 'Hold on to your Hairyman'. 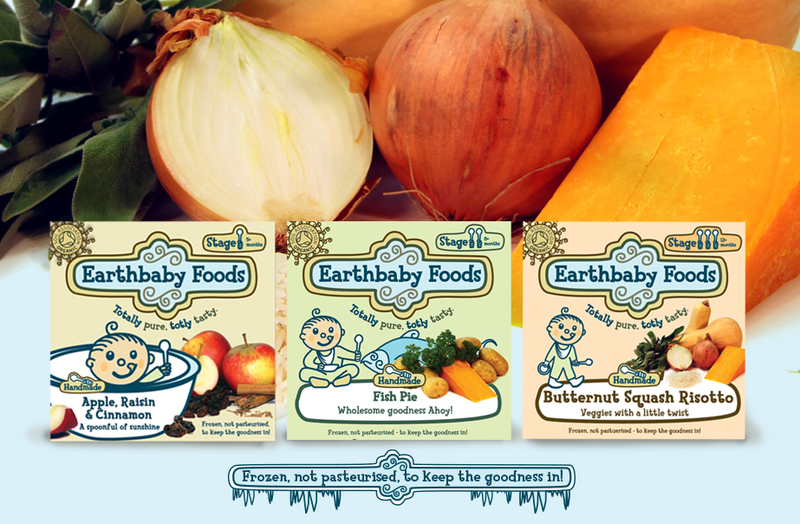 A brand for a new business producing organic, homemade baby food. 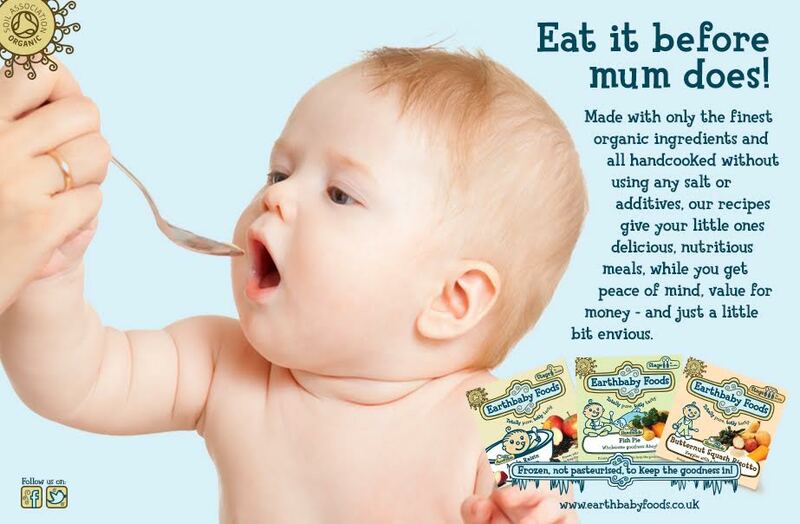 The look created has a fun feel aimed to appeal to mums and tots alike with simple colours and hand-drawn character and elements, emphasising the purity and quality of the product. 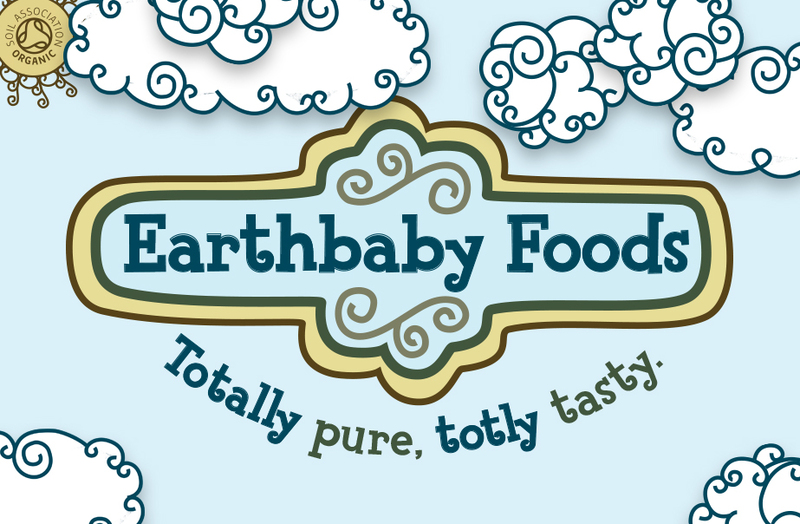 The brand line ‘Totally pure, totly tasty.’ is a play on Earthbaby's biggest assets. 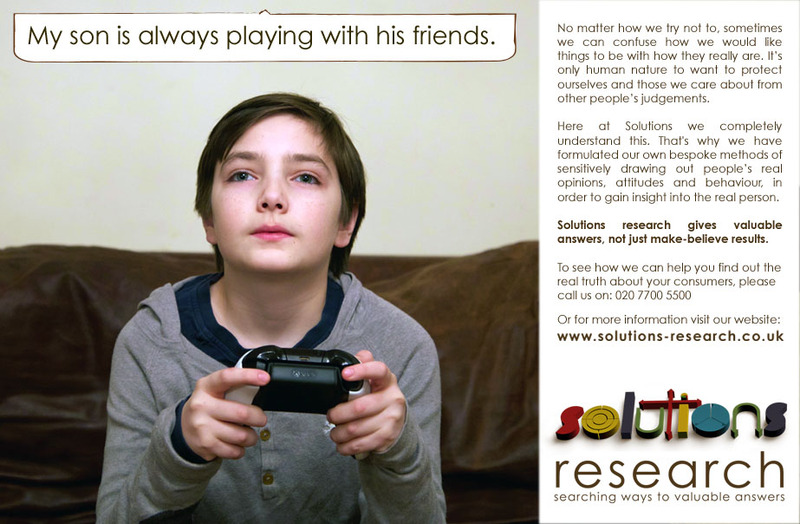 Solutions is a London and Northampton-based agency at the leading edge of research for commerce, public bodies and government. Our re-brand took into account the market around them, the personalities of the team themselves, and the kind of clients they deal with. 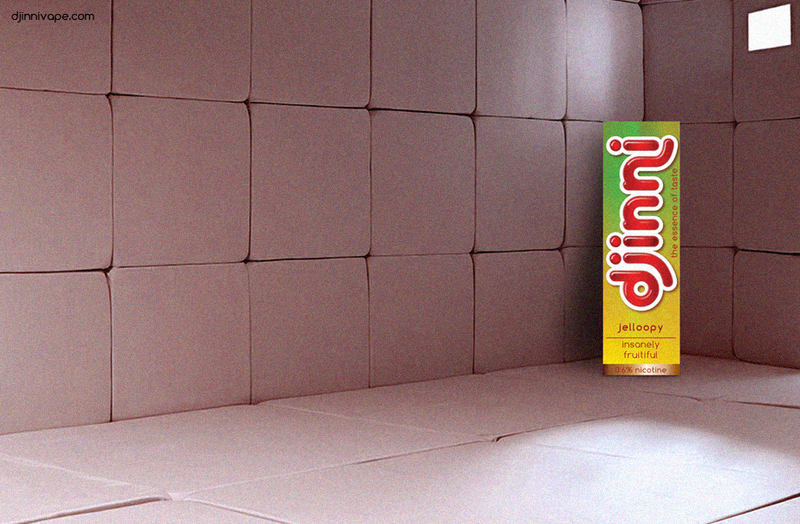 We created a hand made 3D typeface for extra impact. 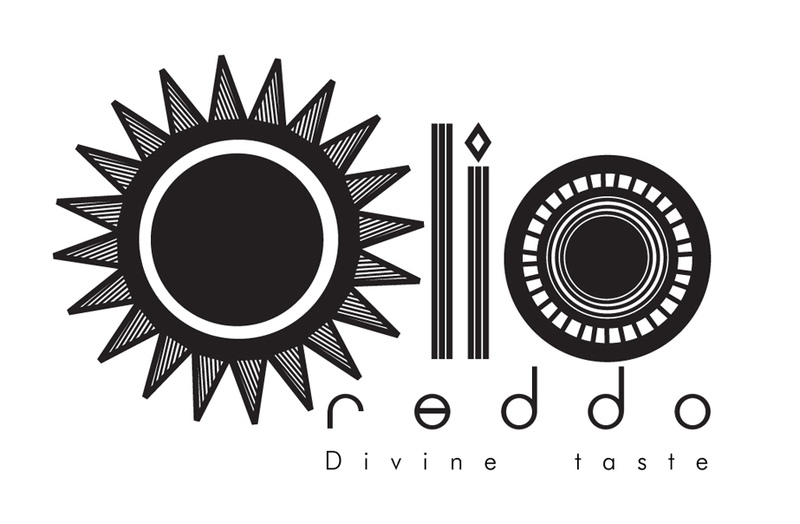 The manufacturer of a new high quality Greek olive oil approached us, seeking a brand that would place it at the high end of the UK market. 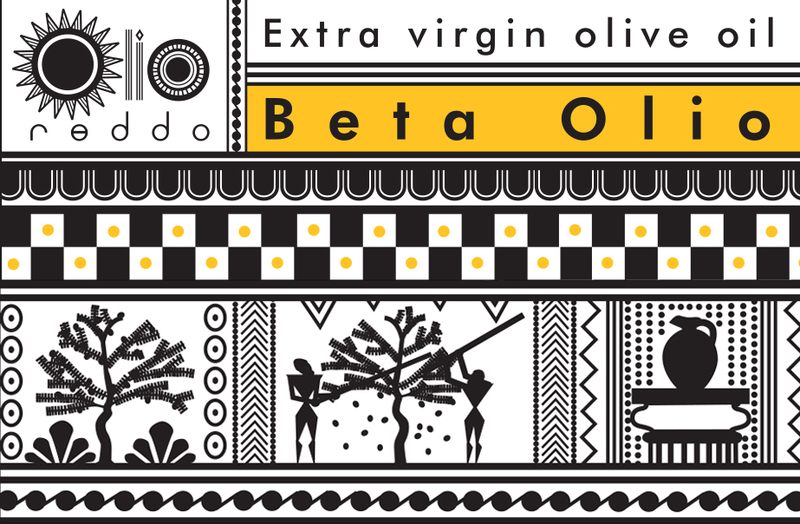 We created a modern, fresh look based on ancient Greek paintings, one that fitted the product perfectly and would appeal to high end buyers, retailers and consumers. 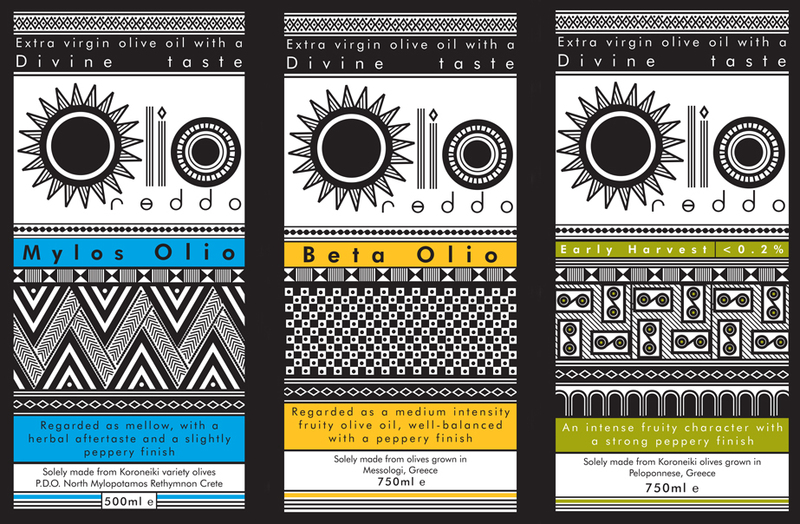 The brand helped secure immediate entry into the very select range of olive oils sold by Fortnum and Mason. 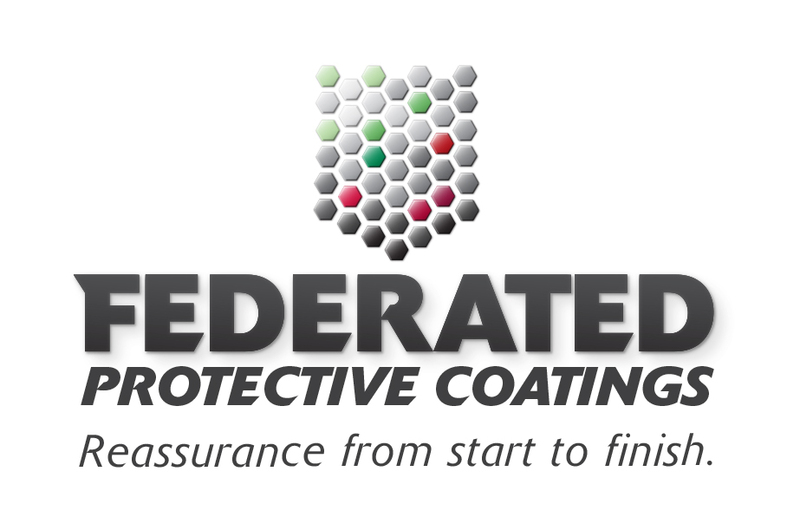 Federated is a long standing company whose primary business is in the application of specialised protective coatings to industrial components. Much more than just paint, the technical knowhow required to achieve this is immense, and one pinhole-sized flaw could cause millions of pounds of damage. 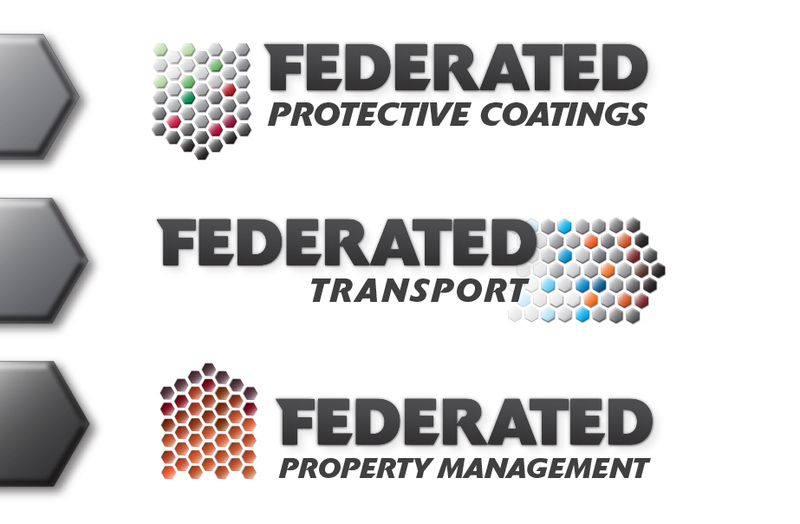 A re-brand was wanted to do justice to Federated's reputation for quality and precision. The design emphasises what Federated does best: protect. We used hexagons to represent the chemical elements required to make a coating, and built them up to form a shield. 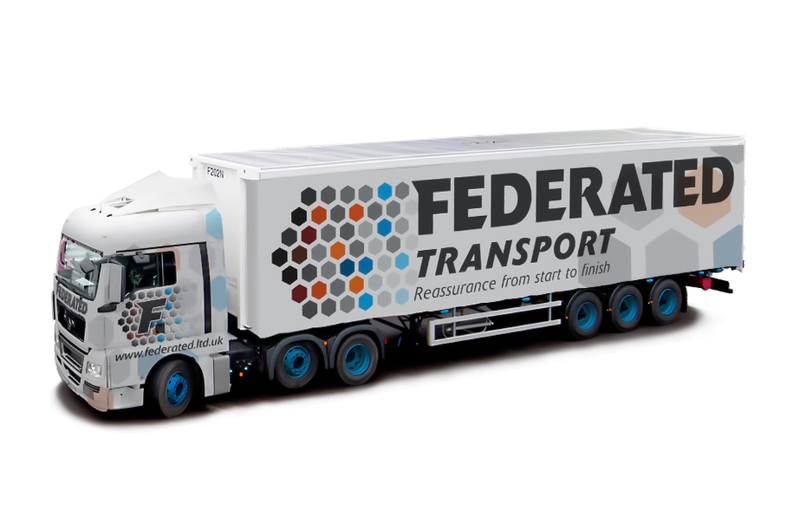 The brand had to be versatile in order to be compatible with other aspects of Federated's business such as haulage and home protection. 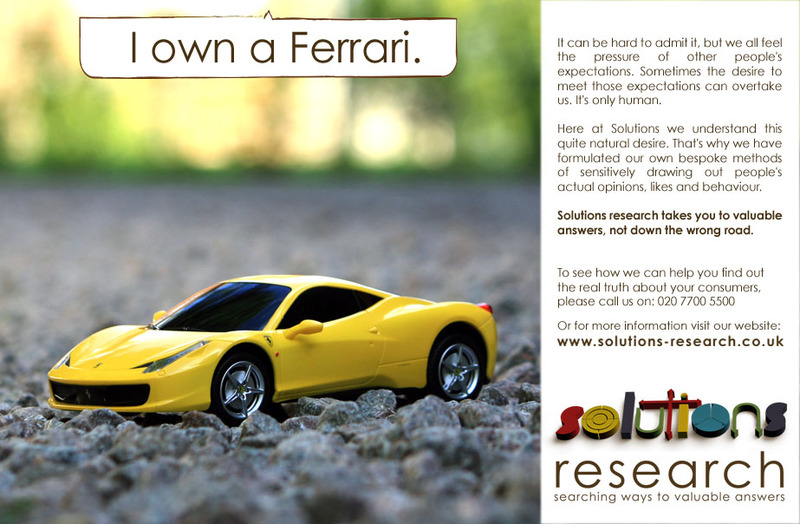 Our creative solution fulfilled this requirement simply and elegantly. 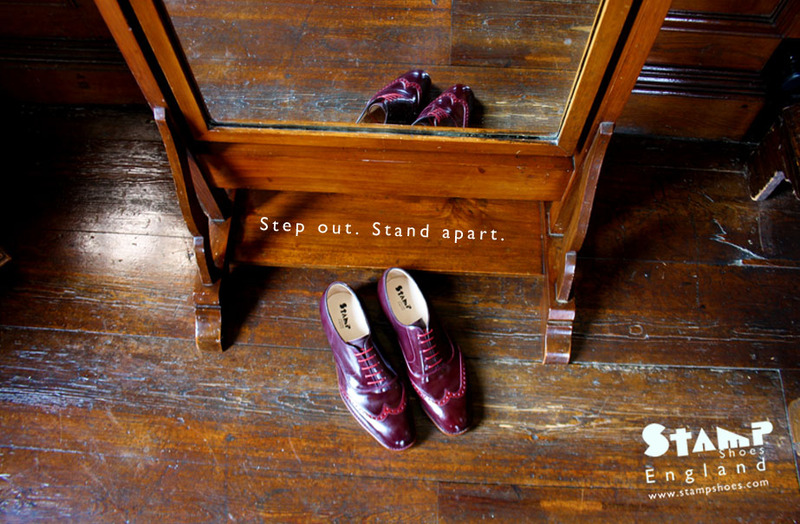 Nicholas is a maker of bespoke shoes in Northampton, the world capital of shoe-making. 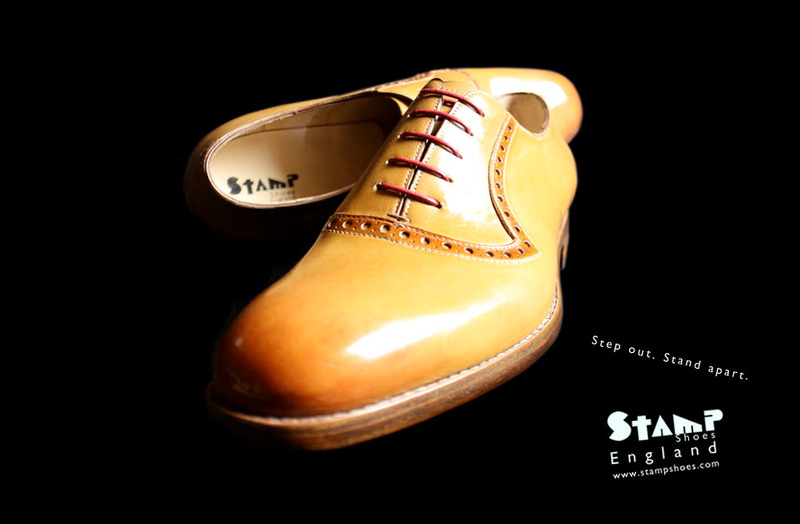 He often prints his individual designs onto the leather. 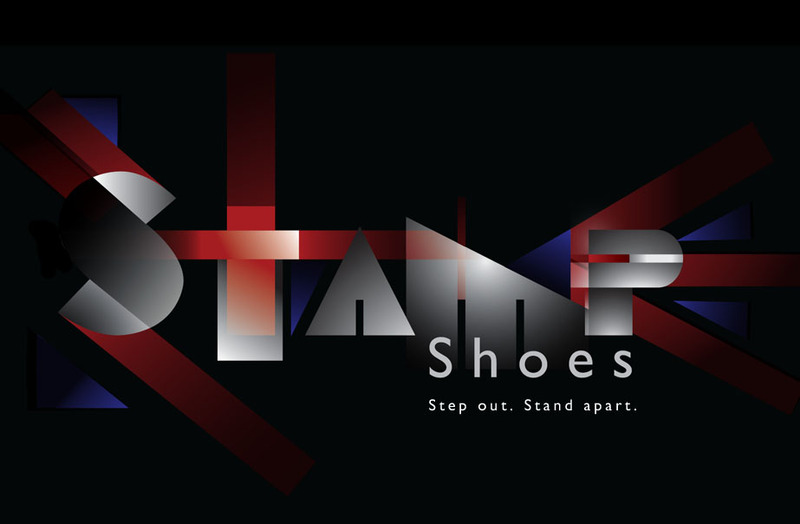 We provided a name, new logo and brand that catches the eye as much as his shoes do. 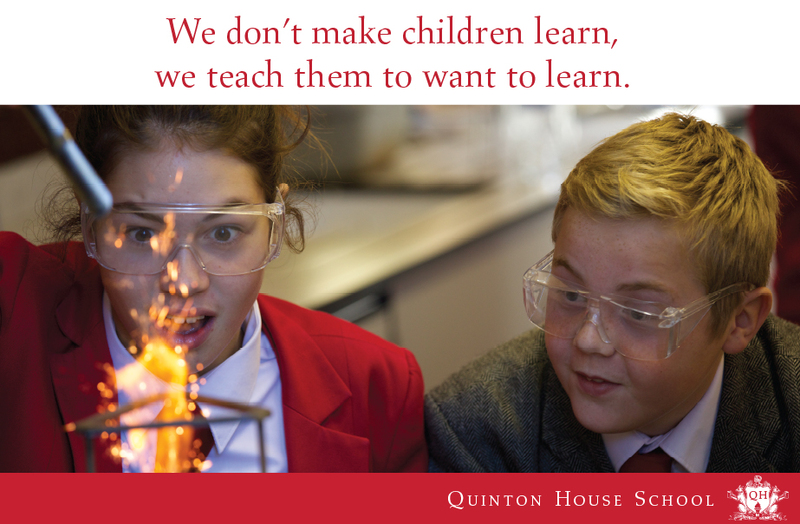 Quinton House is an independent co-educational school catering for ages from nursery right through to A'levels. 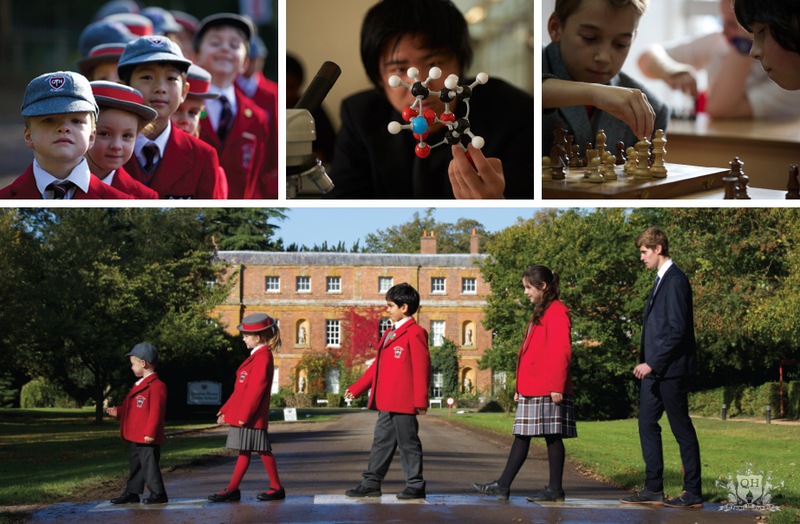 The school wanted an updated and improved look and feel, including crest, messaging, literature and brand guidelines. 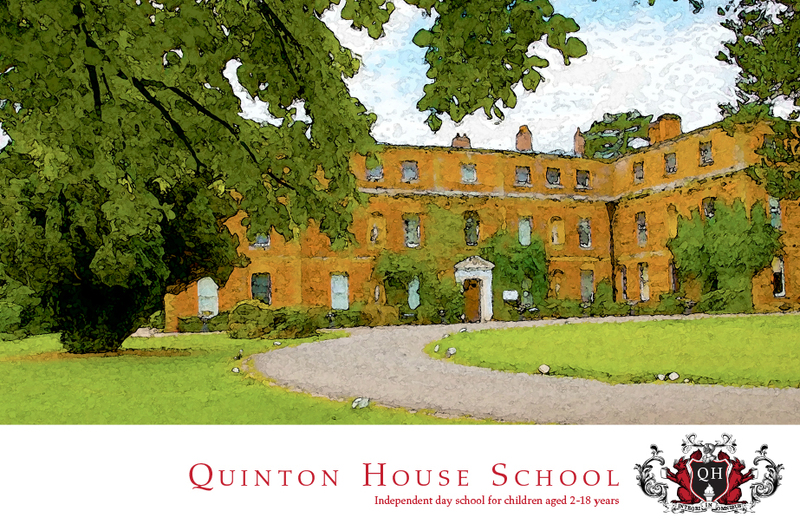 We devised a new look that now does justice to Quinton's wonderful setting, educational offering and family ethos. 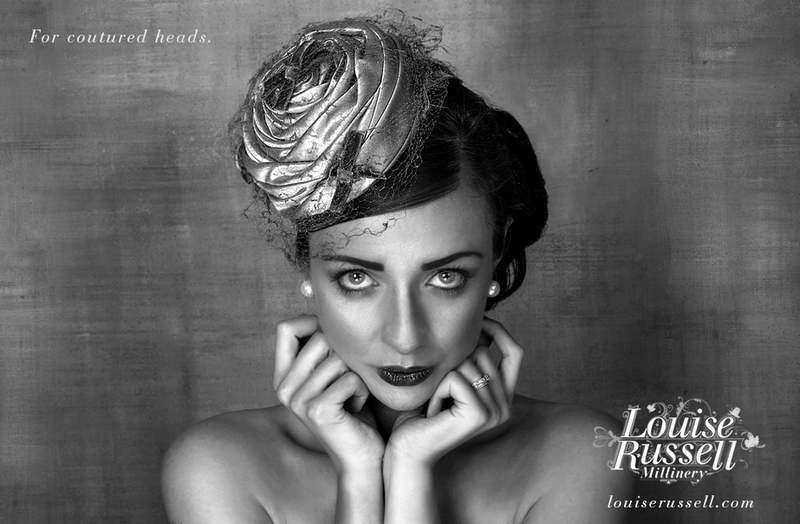 Louise is a maker of stylish, bespoke millinery. 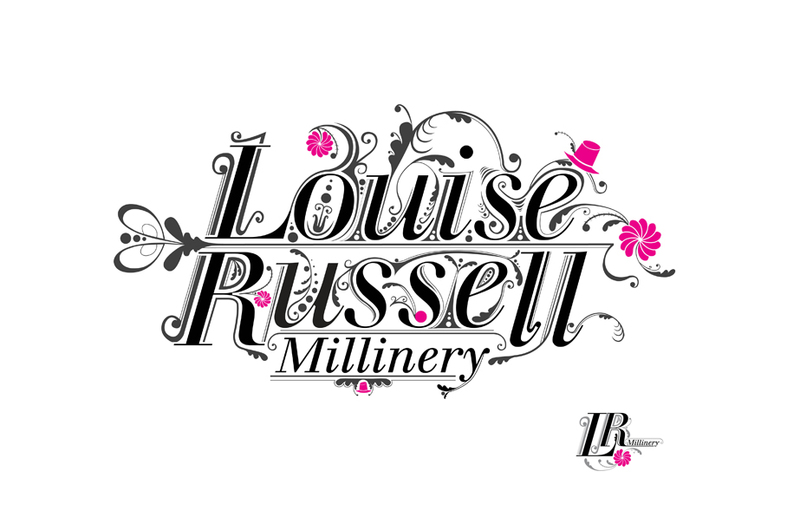 To help her compete with online retailers across the UK, we created an intricate logo which incorporated elements of her craft and conveyed the attention to detail which is a hallmark of Louise’s trade. 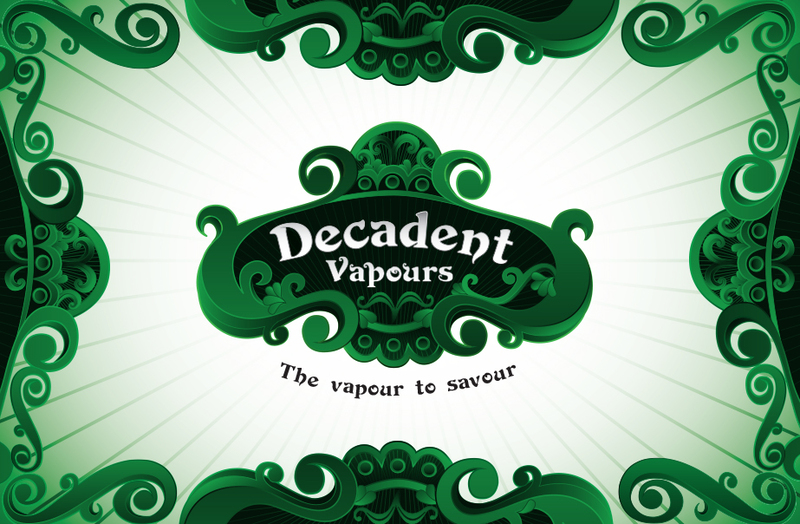 To complement their classic main brand, e-liquid manufacturer Decadent Vapours wanted to push the boundaries with a range of more contemporary and exotic tastes for the 20-plus market. 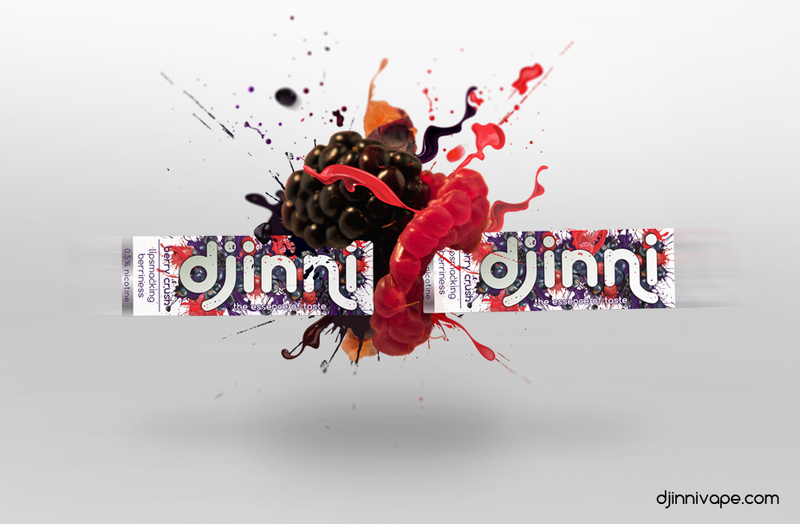 Create-a-Brand came up with ‘Djinni’, ‘the essence of taste’. 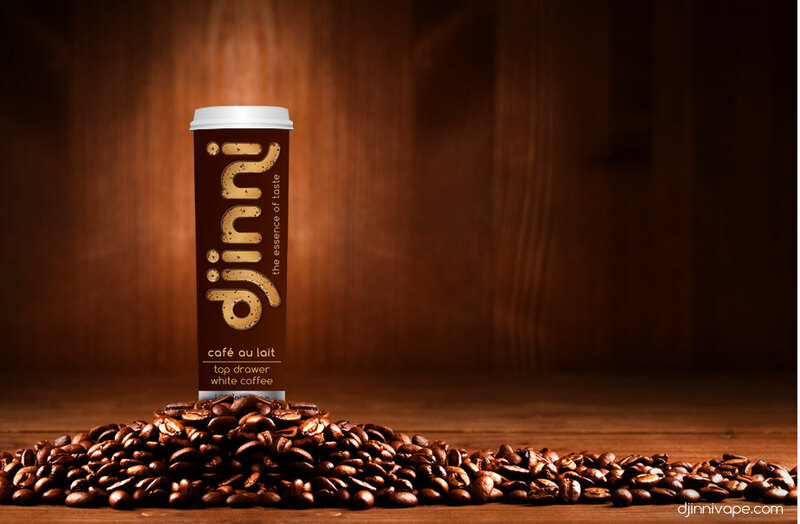 The logo needed to be modern and striking, but it also had to be versatile, so that each piece of packaging could reflect the character of an individual flavour, while clearly bearing the identity of the ‘Djinni’ brand as a whole. 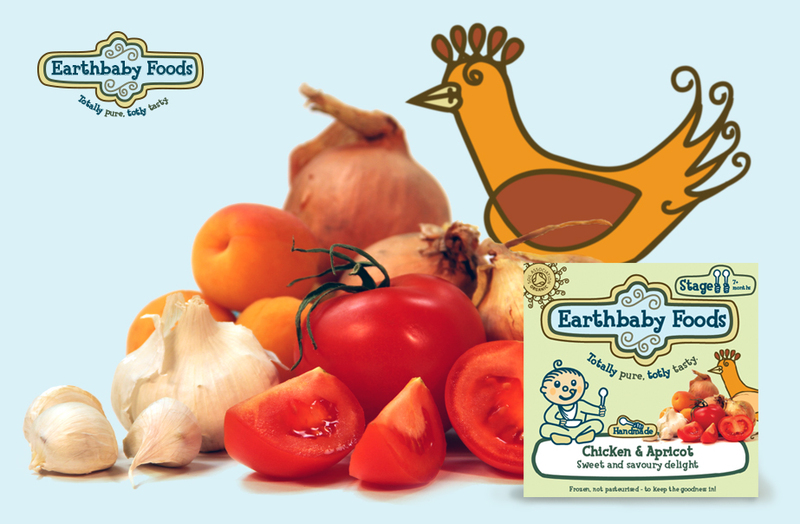 To complement the packaging, we produced bold and clever adverts and POS material for retailers. 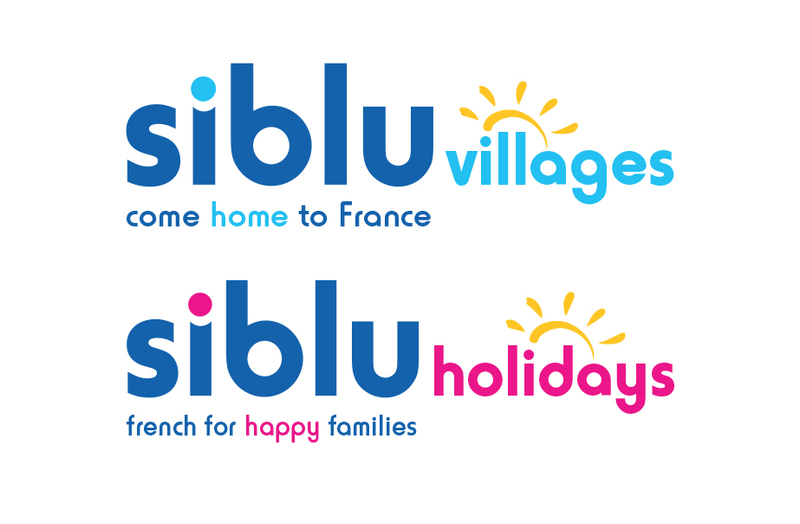 Siblu is a long-estalished Anglo-French company that operates holiday villages throughout France. 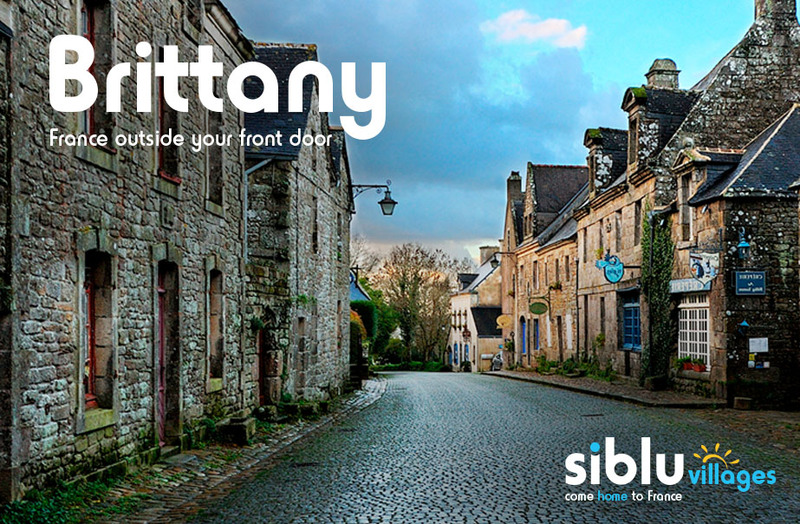 Create-a-Brand were engaged to completely redesign the extensive Siblu website, in order to make it more attractive and user-friendly and to refresh the feel and messaging of the brand. The design used a flexible box layout which allowed for variation for the pages for individual villages while maintaining an overall consistent feel. 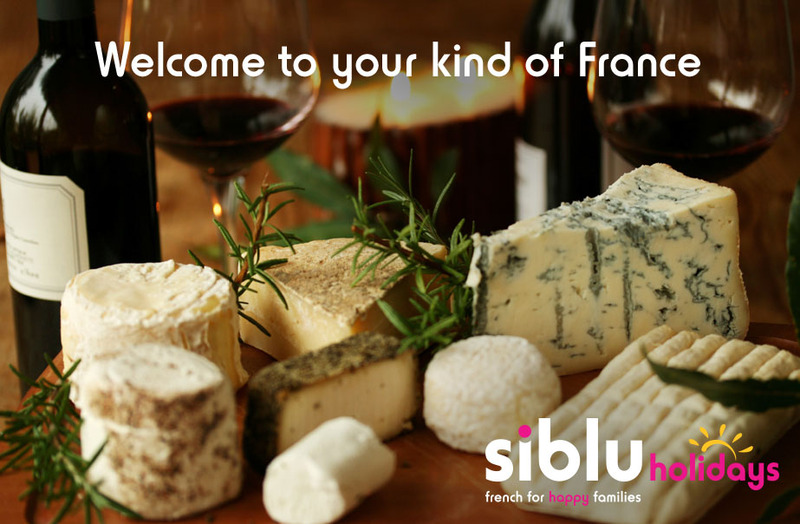 The new brand line, "Come home to France" gave the brand a voice and appeal that had been missing. 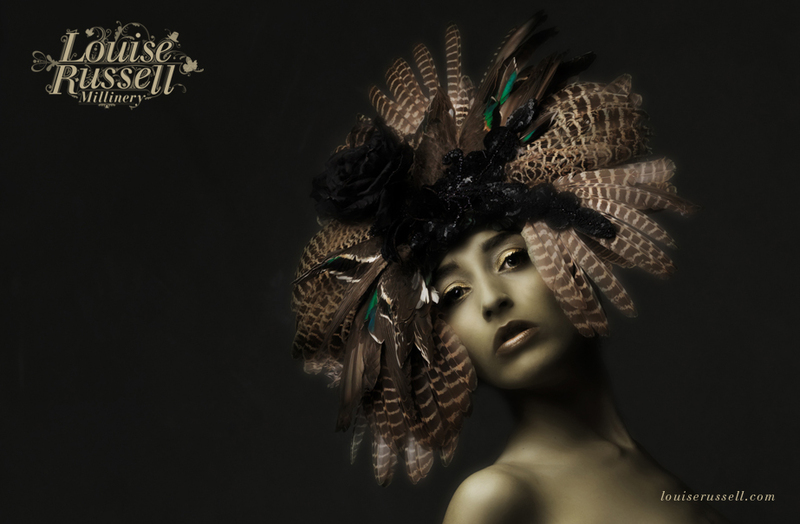 A brand was required for a company supplying hair and beauty products to salons in Australia. 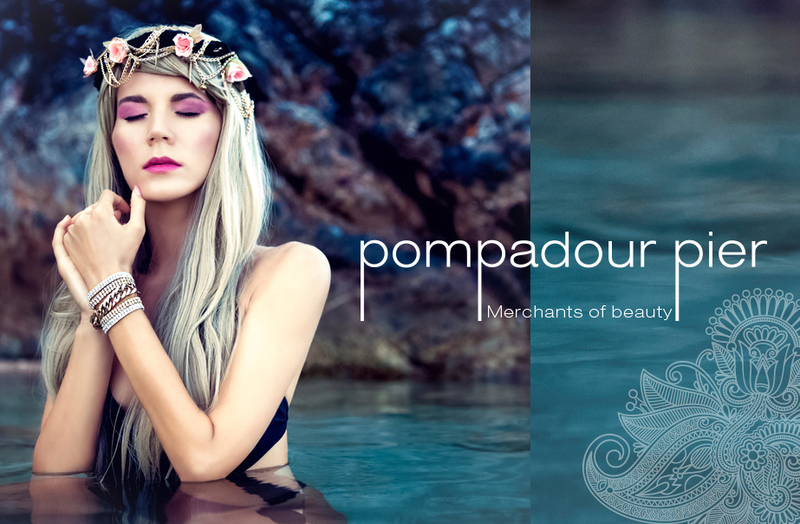 We created the name ‘Pompadour Pier’. 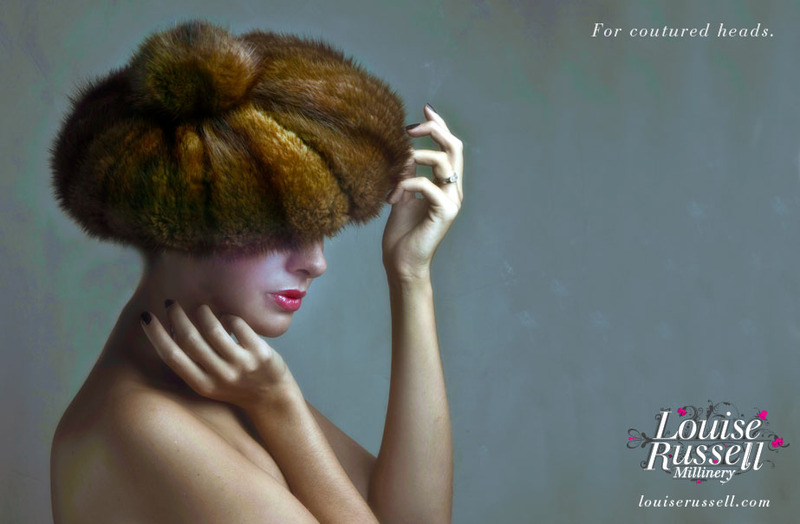 Madame de Pompadour was an icon of French style and taste during the 18th Century (hence the pompadour hairstyle). ‘Pier’ is in recognition of the different suppliers, many from overseas, all coming together under the brand. 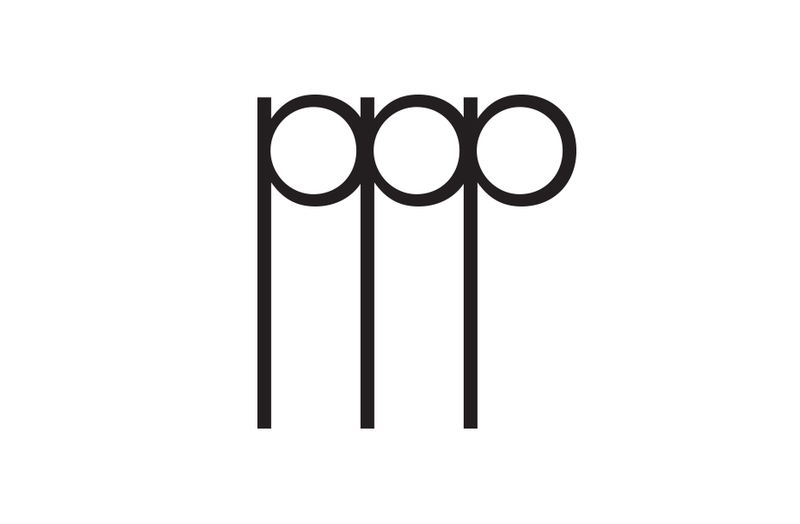 The logo’s bespoke typeface echoes the stilts of a pier, and from it we created a distinct and minimalist three ‘P’s moniker that exemplifies the brand’s cool, modern nature. 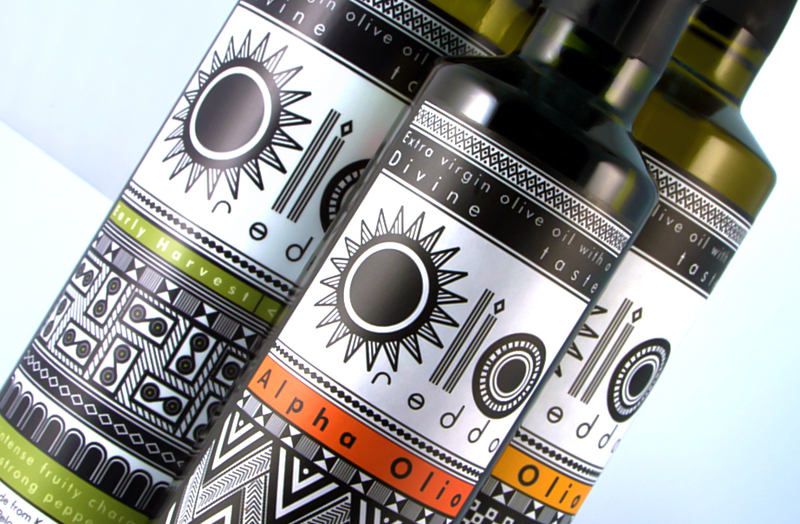 To compliment the clean typeface, we added a warm graphic illustration style, based on Pacific tribal art. 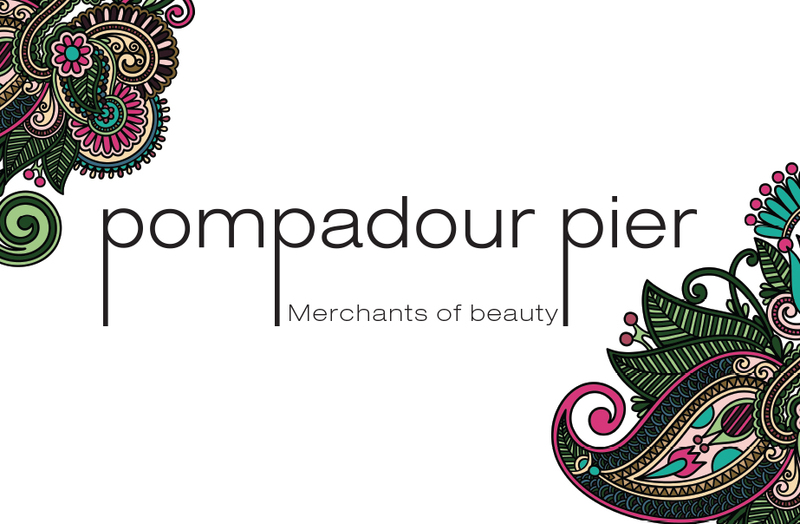 The strapline, ‘Merchants of Beauty’, echoes the above with its simultaneous mercantile and romantic connotations.